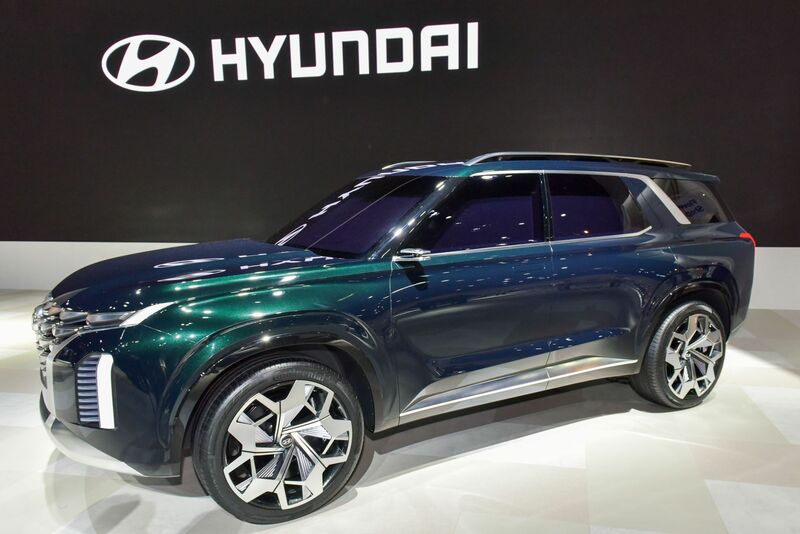 The world of automotive news is an precarious place for reveals that gather little fanfare; one reveal that almost slipped under the radar recently was Hyundai’s HDC-2 Grandmaster SUV concept, which debuted at South Korea’s Busan Motor Show. So what was the premise behind it? 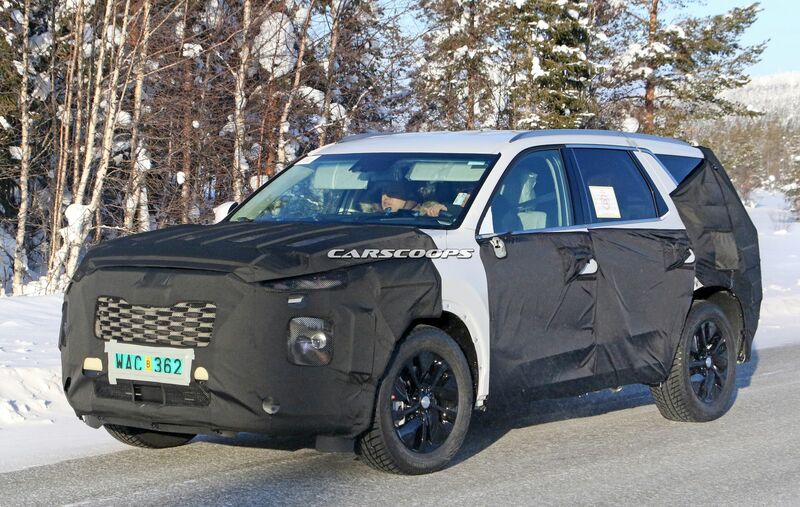 Essentially the HDC-2 previews Hyundai’s styling direction of the brand’s upcoming Palisade (name to be confirmed) full-size, 8-Seat SUV. However while concepts are one thing, the production version is what we’re most interested in. 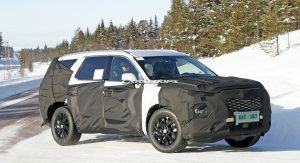 The Palisade will be placed at the top of Hyundai’s growing SUV-range that already includes the Kona, Tucson and Santa Fe. It will be the brand’s biggest crossover after it dropped the Veraacruz back in 20133. 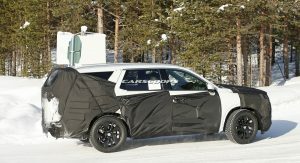 Even when gandering at Hyundai’s heavily-clad test mules – immediate first impressions are rather telling; cue chiselled sheet metal, imposing looks and staunch proportions. 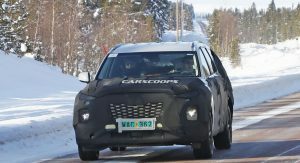 The crossover carries a fair chunk of HDC-2 concept in its glasshouse, especially with that upper chrome window-line cascading downwards into the C-pillar. 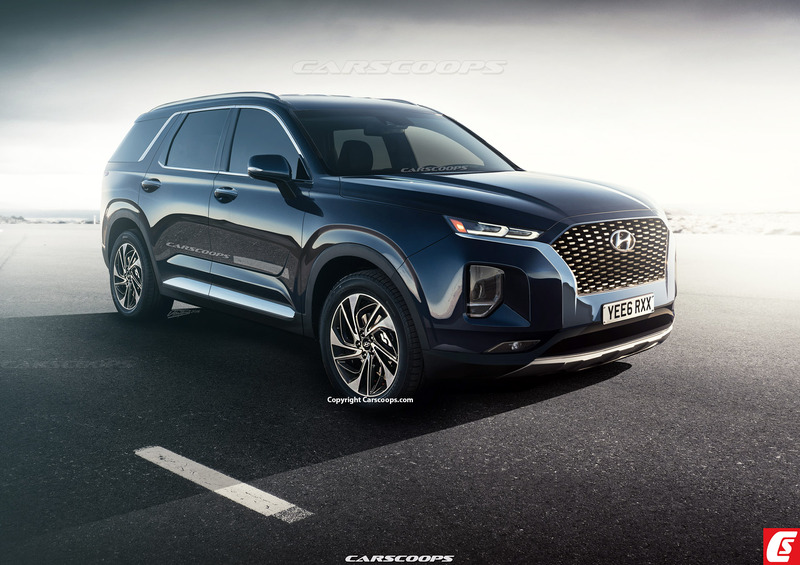 Frontal styling is arguably reminiscent of the latest Santa Fe, with an upright, yet elegant grille and slim upper LED lighting with separate lower housings. 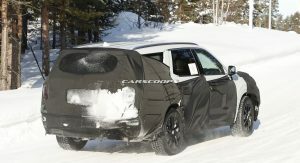 Sculptured fenders are very similar to that of the show car and Santa Fe too. 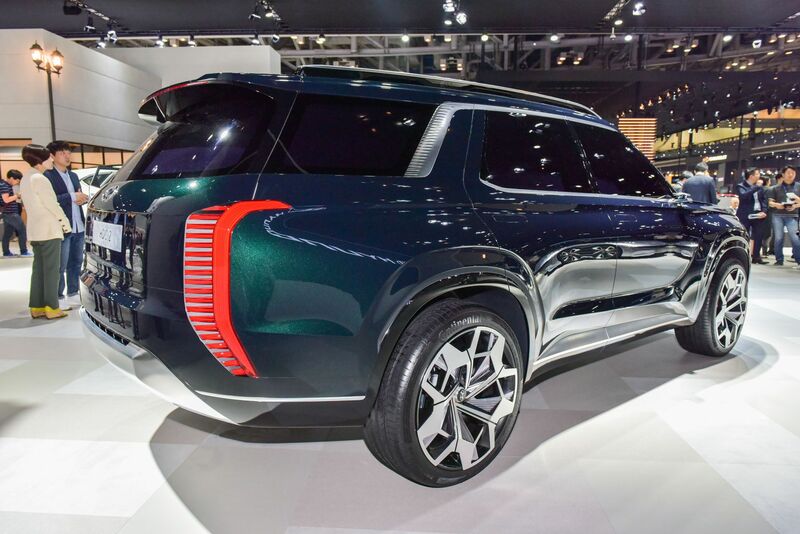 Rear styling is SUV-conventional, with large rear glass sections and an upright tailgate. There is seating for eight passengers, with clever rear-seat access via a simple push-button to slide the 2nd row out of the way. 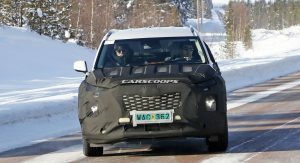 Interior amenities will be vast with HUD (head-up display), digital instrument cluster, an intuitive infotainment system incorporating Apple CarPlay and Android Auto, Qi wireless charging pad, Wi-Fi connectivity, heated & ventilated seating and Infinity audio. Hyundai Smart Sense will provide a suite of driver aids like forward collision-avoidance assist, 360-degree camera, lane keeping aid, pedestrian detection, safe exit assist, blind spot monitoring and adaptive cruise control with stop & go. 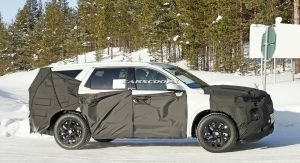 Platform-sharing with Kia’s Telluride full-size SUV will enable access to a potent 3.3-litre twin-turbo V-6, producing 365 hp and 376 lb-ft of torque. Unlike some rivals, power will be sent to the front wheels via an 8-speed automatic as standard, whilst all-wheel drive will be optional. 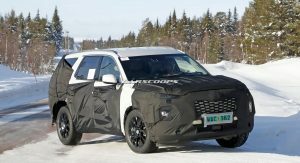 Hyundai has ambitions to offer 15 electrified variants by 2020, which could see the Palisade being paired with a plug-in hybrid powertrain. 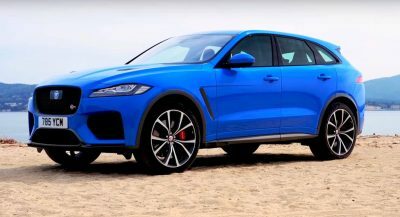 Alternatively, diesel power may also be available in the form of a 2.2-litre four-cylinder with 190 horsepower and 322 pound-feet of torque – but only for markets outside of North America. 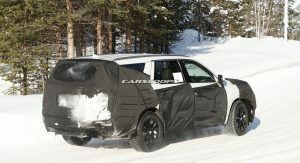 North America will likely be one of the first regions to receive the Palisade, with sales in Europe and Australasia also a possibility later down the road. 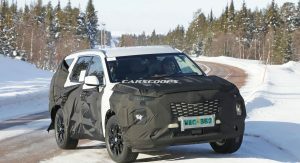 Expect an official reveal later this year, or early 2019 at the Detroit Motor Show. 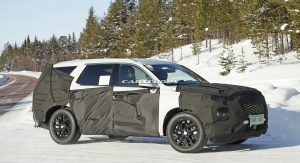 Large SUV and crossover competitors include Volkswagen’s Atlas, Ford Explorer, Chevrolet Traverse, Dodge Durango, Honda Pilot, Subaru Ascent and, naturally, its Kia platform-twin, the upcoming Telluride. 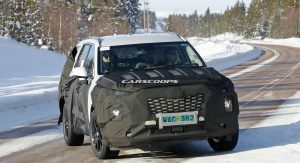 What do you think of Hyundai’s largest SUV? Share your thoughts in the comments below. 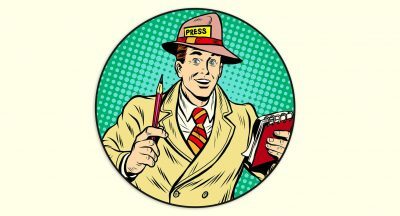 This article was written in the year 20138! I love this old concept design, its unique. shame the final product will not look as good. Twin turbo 3.3L? You sure about that? 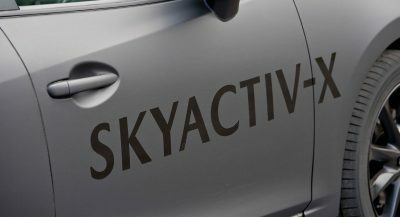 Hyundai/Kia has not used that engine in transverse applications. I expect the NA 3.3L to be the top engine offering. Of course, I certainly won’t complain if I’m mistaken. That’s longitudinal/RWD, not transverse. I’m not saying it’s a bad idea, just that it hasn’t been done. With that front overhang? Not a chance. I’m not happy about it, but it’s FWD-based. Man that concept would be a show stopper. Cars from after 20133 haven’t moved much design much from 2018 cars. And flying cars will still be about 2yrs away from production!! It has a transwarp VX drive inside that goes past warp 30+ and can time travel! Optional parallel universe gearing extra. Except you will have the Flux Capacitor top-end option. 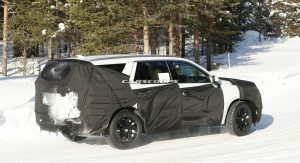 Need to Scratch the Dodge Durango dince that SUV is rear/all wheel drive and the 2020 Ford Explorer is moving to the CD6 modular platform and will be rear/all wheel drive with engine range from mainstream offerings 250HP 2.0 I4 to 400HP 3.0 V6 Gas Engines, 2.0 I4 and 3.0L V6 Diesels, with the sports models offering the 450HP 3.5 V6 to 5.0, 5.2 and a big honking 7.3L V8 engines. I hope this rendering will be downvote then the actual real life palisade which will look a lot better. 20133. Really. Are you from the future. hope the name didn’t come from Palisade Park, NJ….. I thought the Pacific Palisades neighborhood in Los Angeles… pretty upper-class area. 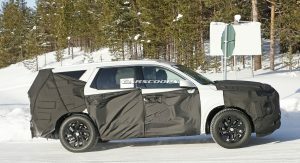 I’m pretty sure that the Palisade is going to have the same front fascia as the new Santa Fe, except with some more aggressive features. ie. The grille is going to be the same, where the aluminum bar goes on top of the grille, not on the side and bottom, like in this rendering. 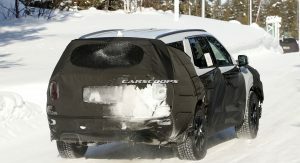 I like it but more that likely it will debut with different front and rear end styling. 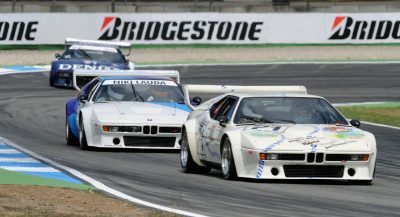 Why is the artists impression not wearing the same grille as the actual car? Why can’t the Bentayga look this good? Seriously.